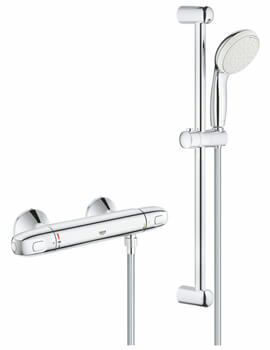 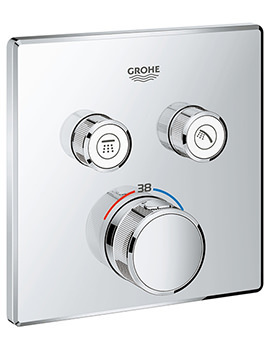 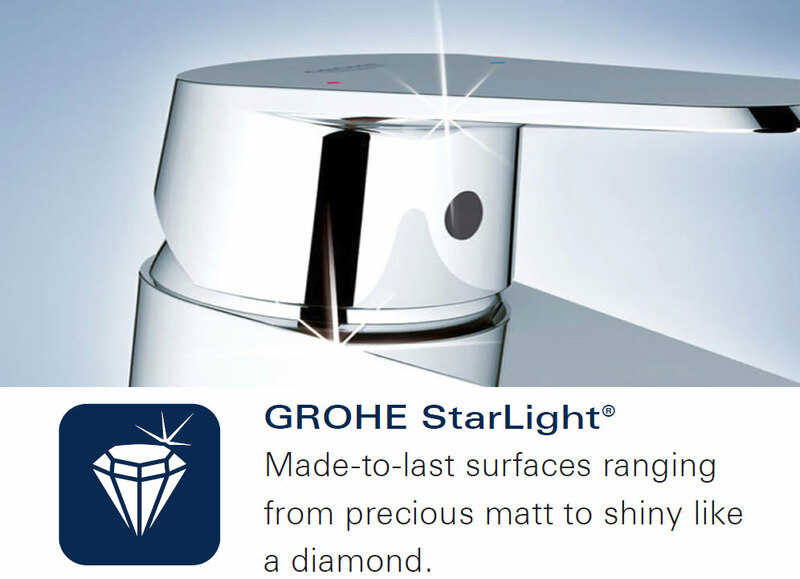 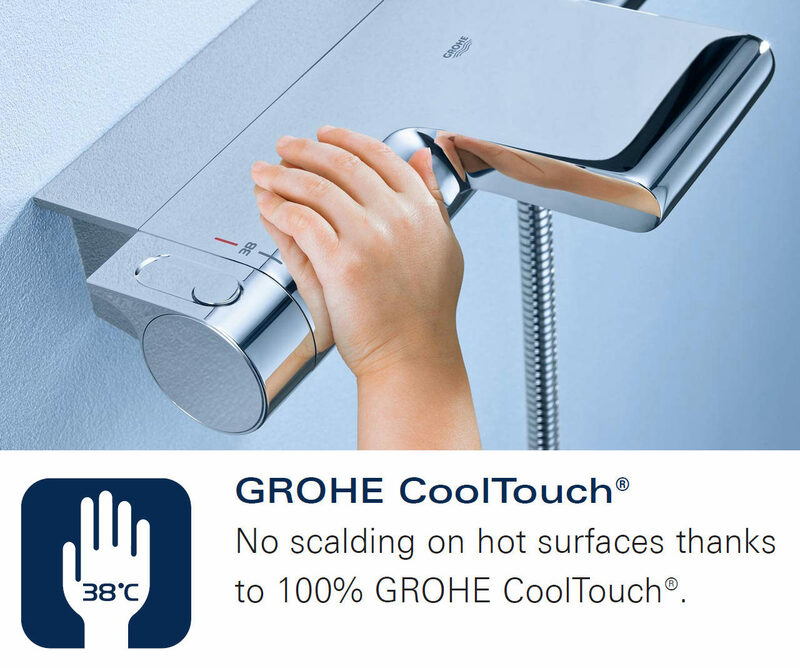 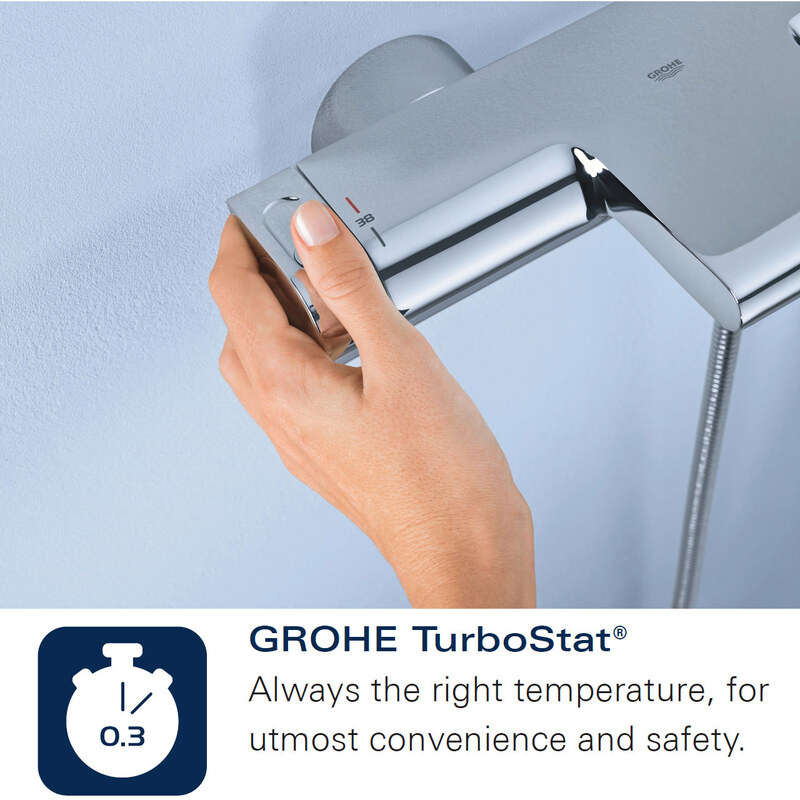 This Shower Mixer Valve from Grohes Grohtherm range has received outstanding reviews from buyers; and rightly so. 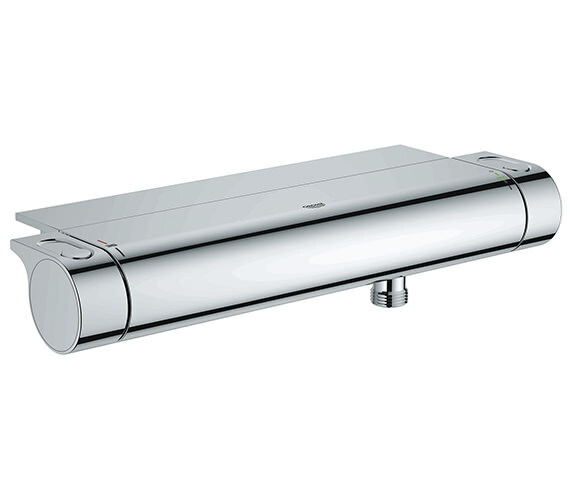 The product is supplied with dirt strainers and a removable shower tray that is easy to clean. 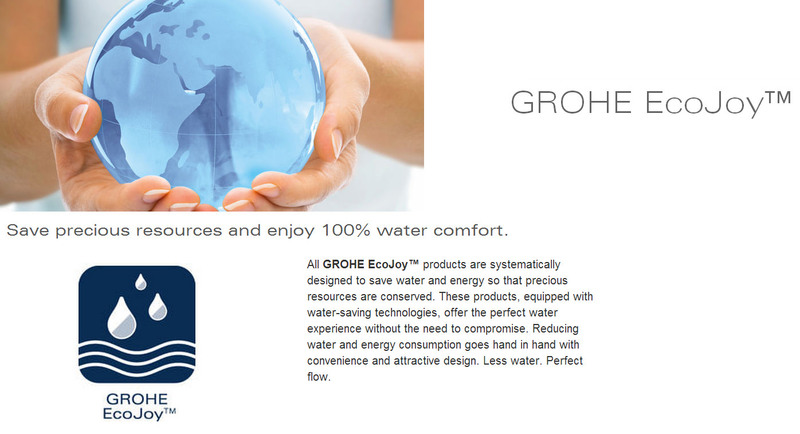 It features the unique EcoJoy technology that will help you save water and energy consumption. 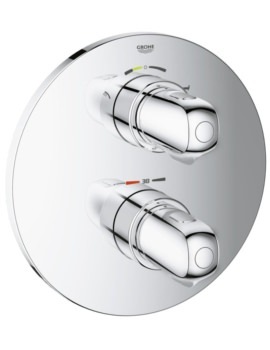 Being thermostatic, this model will maintain a soothing water temperature, even when there is a sudden change in water pressure. 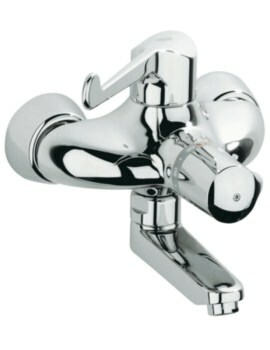 This beauty in chrome finish is backed by five years warranty. 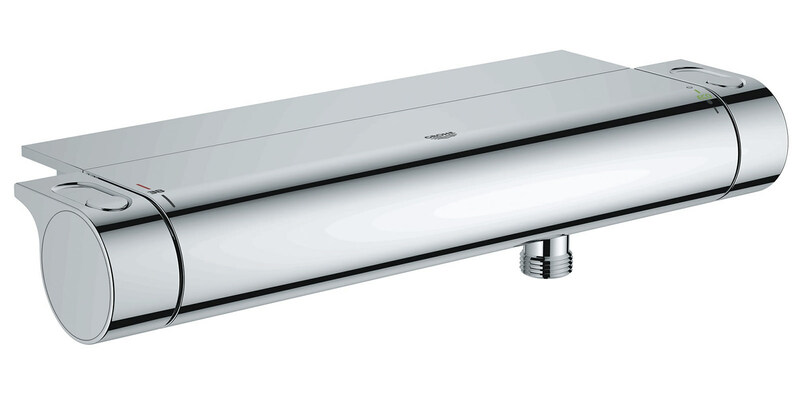 This works extremely well, responsive controls and the fact that it incorporates a shelf makes life very easy. 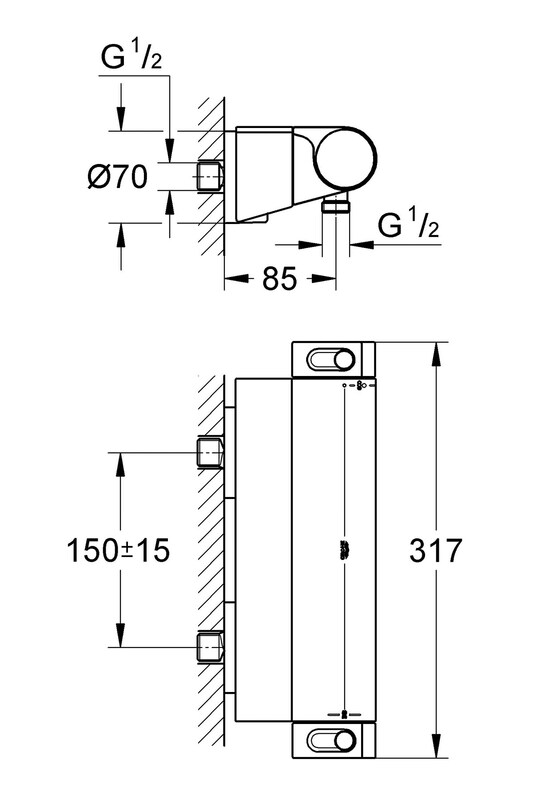 Well designed and clever.